Today was the day! Liani and the kids came with me to Raleigh Executive Jetport (KTTA) for my 8am flight. I took Richard up for a couple of times around the pattern and landing and then he stepped out of the plane. 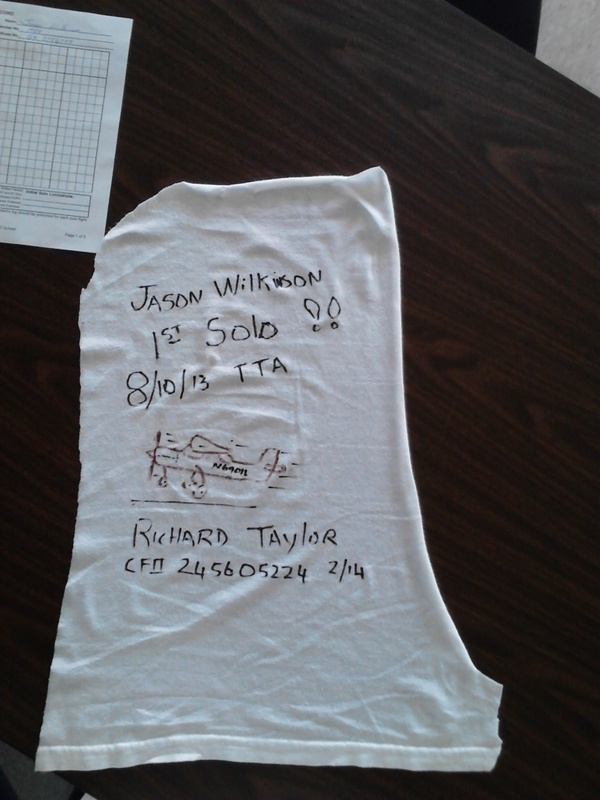 I took off and landed 3 times for my official solo. The winds were starting to pick up and the pattern was pretty bumpy but I brought the plane down safely, although the last landing was a bit of a carrier landing (look it up on YouTube if you are confused what a carrier landing looks like). 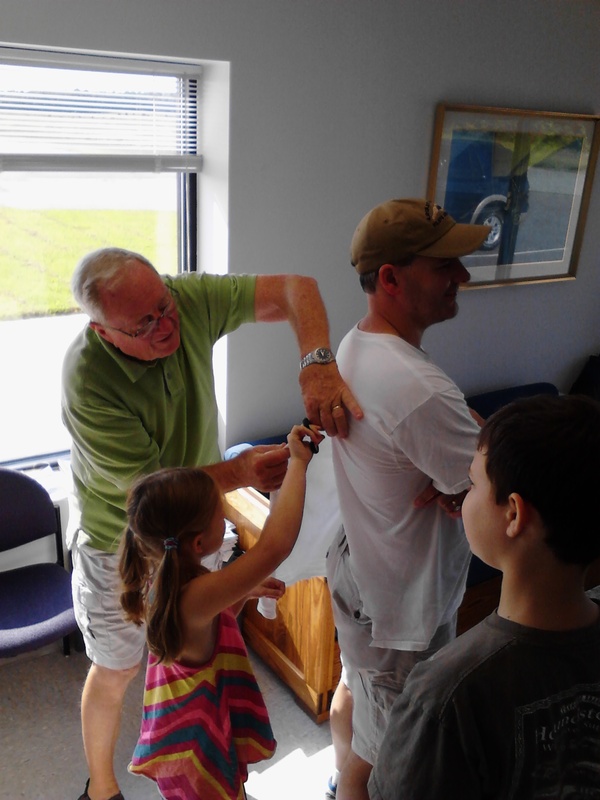 Anyway, afterward, Richard (with the kids) cut off my shirttail. 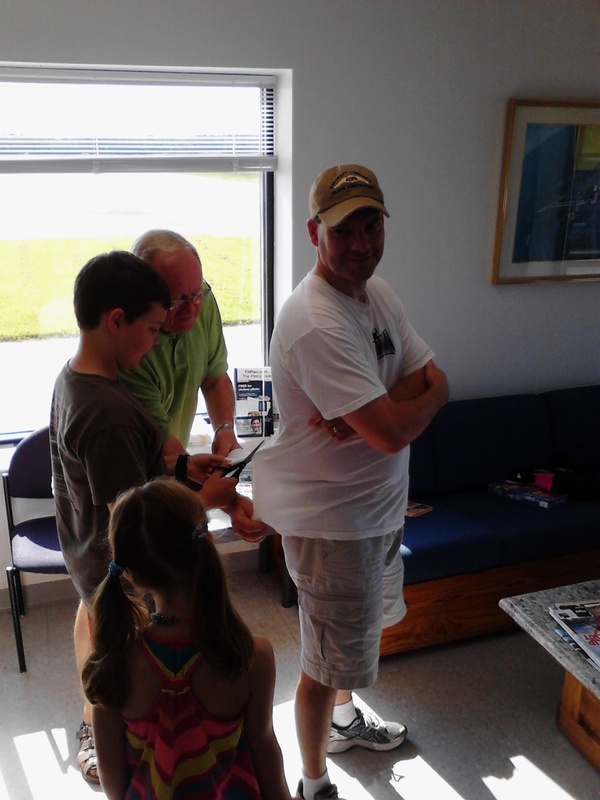 Today was also airplane washing and cookout day at Wings of Carolina Flying Club. 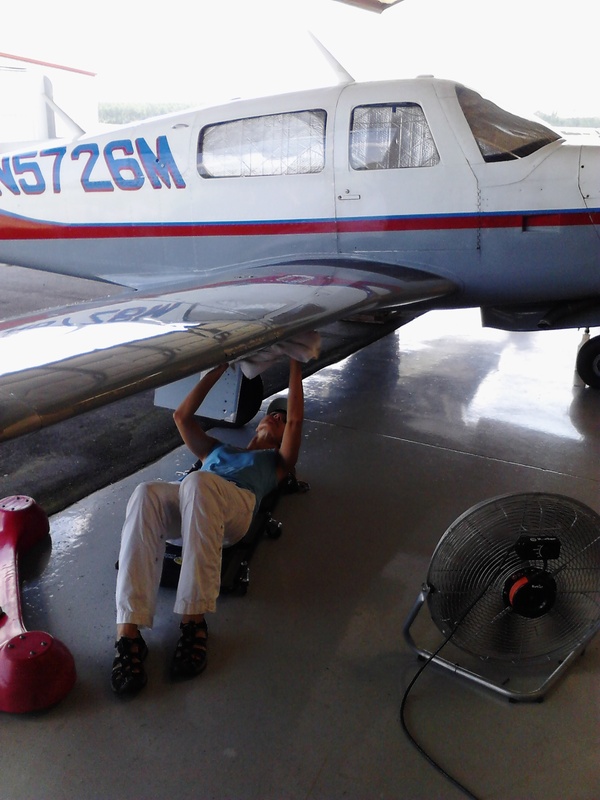 Liani got her hands dirty helping to wash and wax a Mooney. Up next for me is another solo in the practice area to work on my maneuvers (steep turns, stalls, etc…) and start cross country flights with Richard. Seems so far to go but happy in the moment.